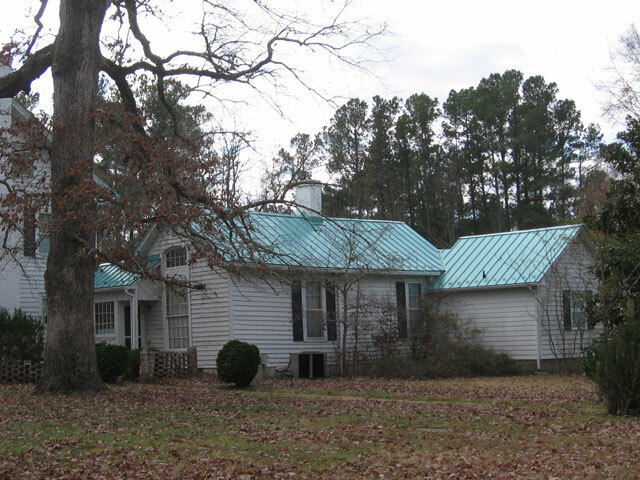 Collins Roofing and Gutter of Durham is the area’s premier residential and commercial metal roofing company. Over the last 40 years we have built our reputation on quality workmanship and unmatched customer service. Today’s metal roofs are both energy efficient and attractive with numerous color variations to choose from. As a replacement roof your new metal roof installations in Durham are done on top of your existing shingle roof and helps with roof insulation and reducing heating and cooling costs. Metal roofs have a longer life than traditional shingle roofs and maintain their look and functionality for a period that can easily exceed 30 to 50 years. Today’s metal roof panels work as a radiant barrier and reflect heat away from your roof and reduce temperatures in your attic space which help in reducing energy costs. Shingle roofing is a cost effective and attractive choice for any new or replacement roof. A new asphalt or composition shingle roof is very popular choice with residential customers and has various commercial applications. Asphalt shingles meet wind resistance, tear and fire resistance standards and are a durable roofing system. Composition or Asphalt shingles last 20-30 years and come in a variety of color options and shingle ratings. Architectural shingles are an attractive choice for any new or replacement roof and allow for an upscale appearance to your home. We are a full service roofing company and offer new shingle roofing, restorations, replacement and repairs . 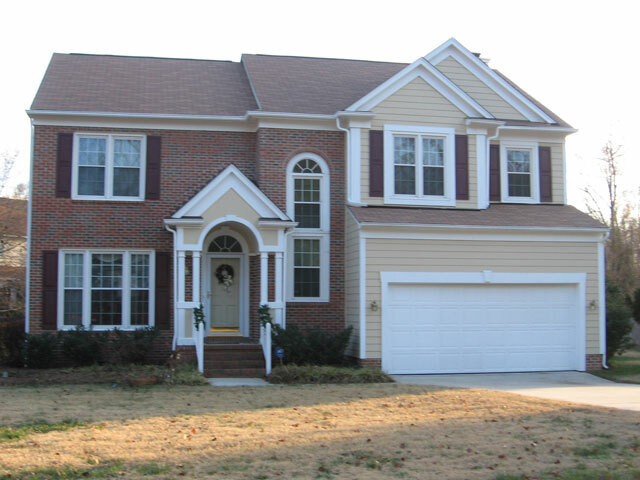 Collins Roofing and Gutter of Durham is fully insured and has a proven reputation as a roofing company that offers quality work at a reasonable price. At Collins Roofing and Gutter we offer professional roof repairs and roof maintenance for residential and commercial roofing systems. We work and install flat, shingle and metal roofing systems. A small leak can turn into a serious problem; so let a professional inspection of your roof insure that the proper roofing repairs are made to stop any further damage. With roofing repairs we quickly determine the problem and will work with the customer to suggest the most cost effective way to repair the roof. Commercial roofing systems need a roofer that can inspect and perform routine roofing maintenance to maximize the life of your roof.